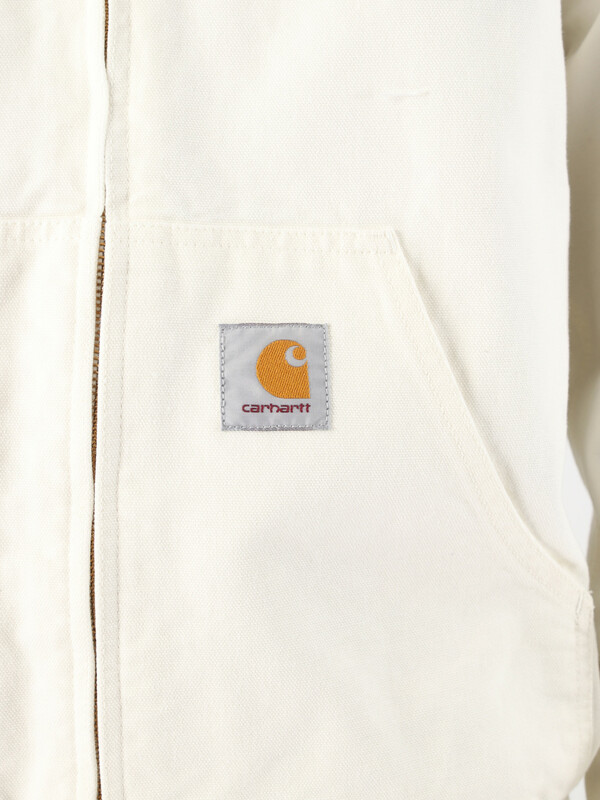 The Carhartt WIP Active Jacket in a rinsed wax color. 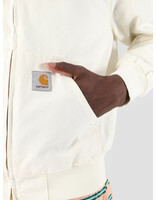 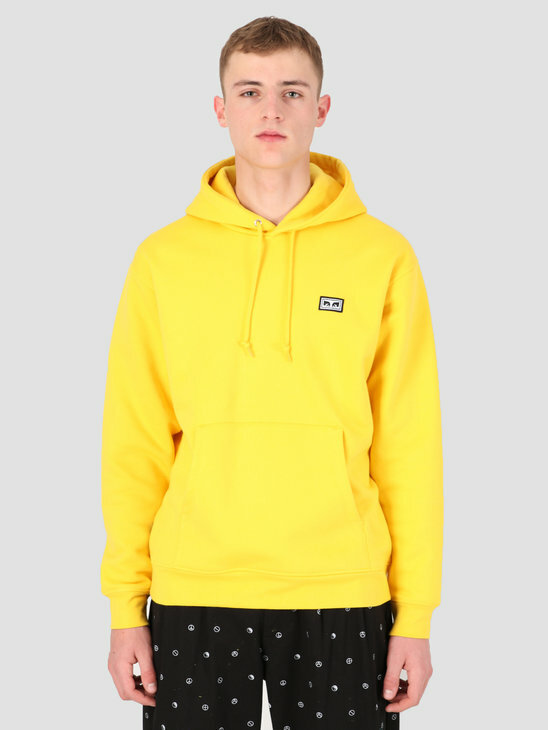 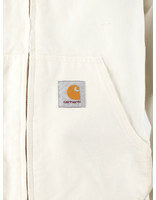 The Jacket features the Carhartt WIP branding on the front of the jacket located on the left side of the pouch. 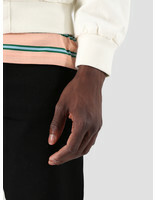 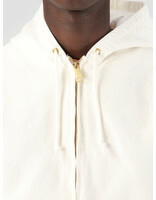 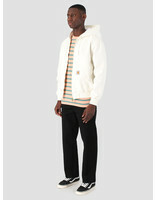 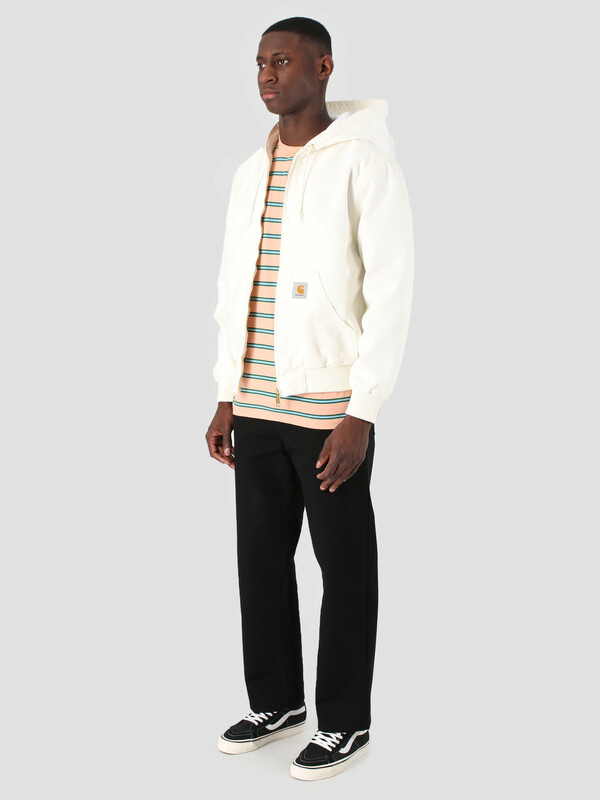 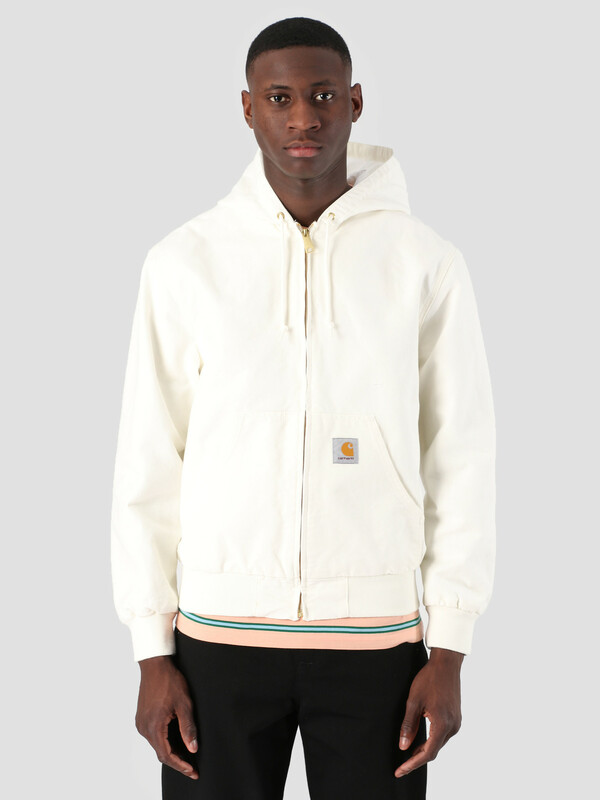 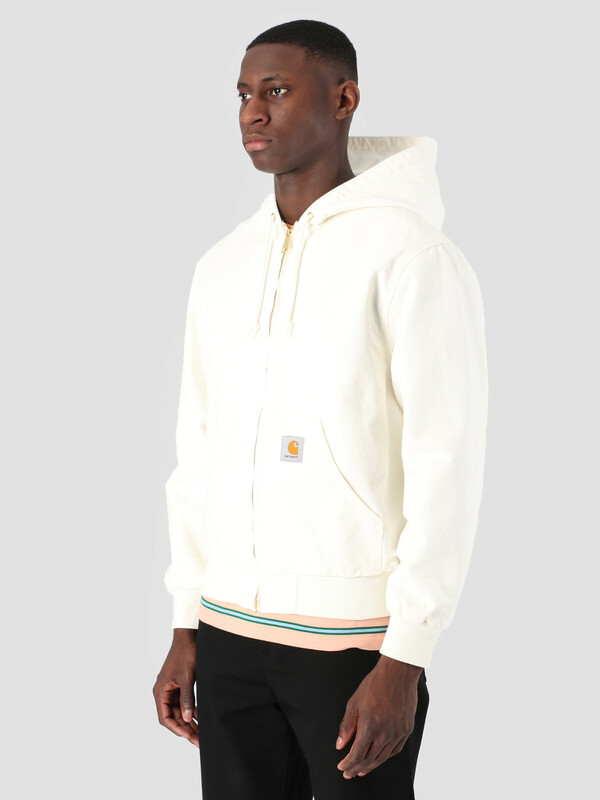 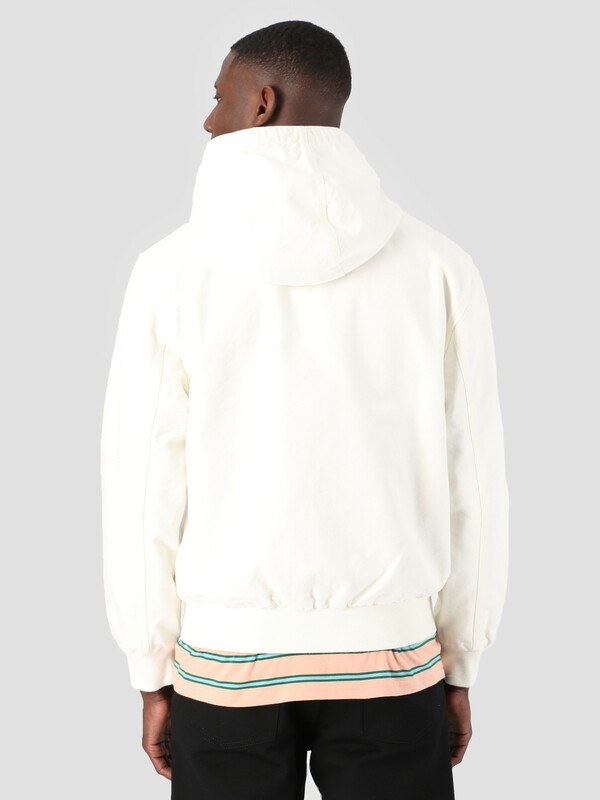 The hood is adjustable by using the laces which stick out by the neck. 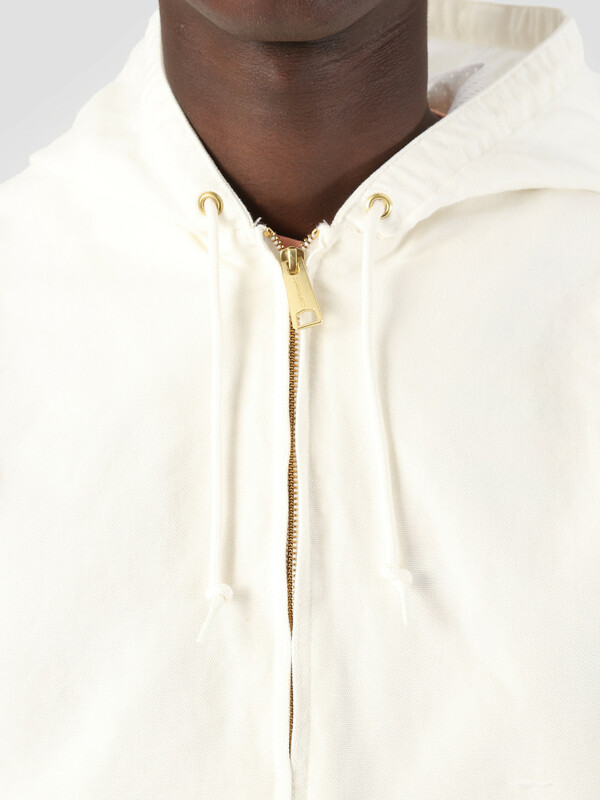 The zipper enclosure runs down the middle. 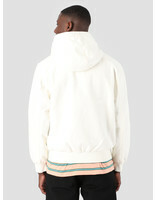 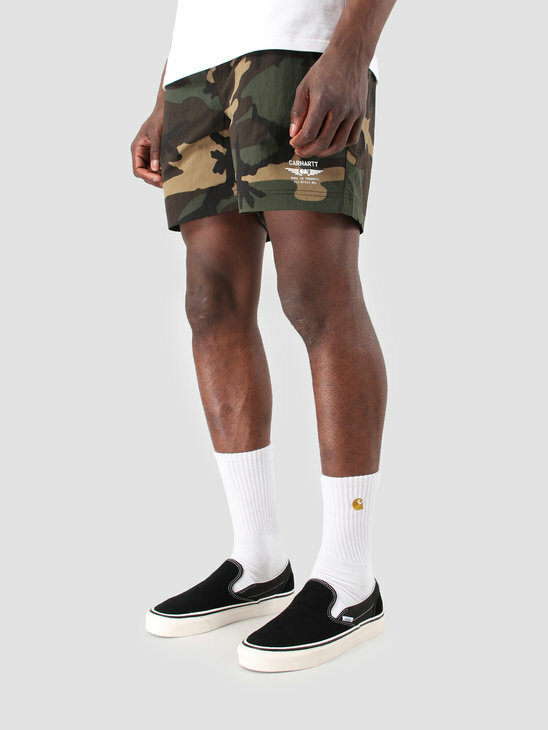 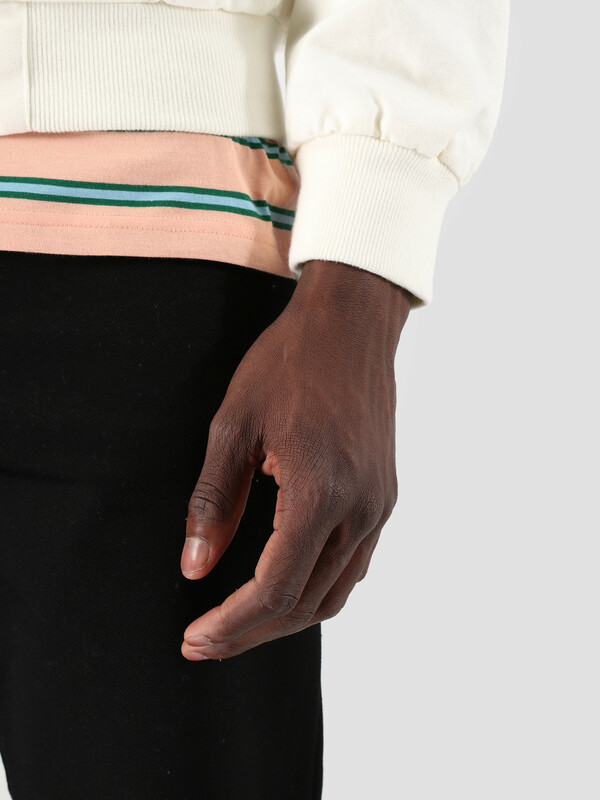 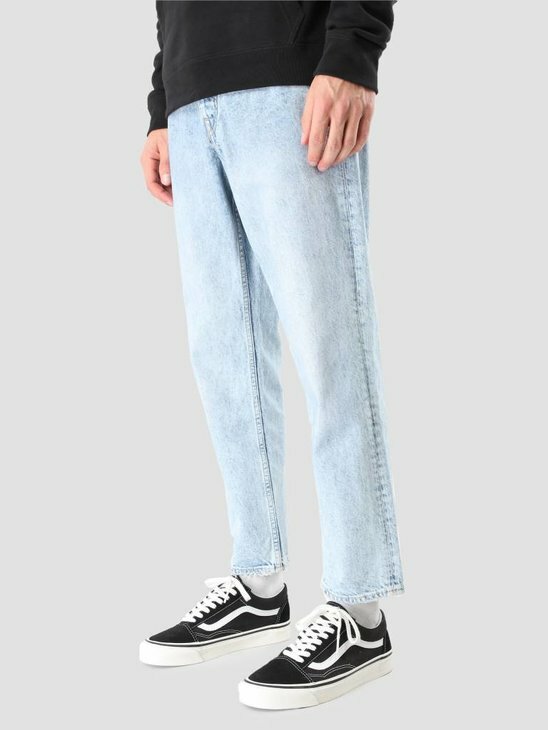 The fit is regular and the material used is 100% cotton.